This is a parcel of land that just begs for development. It adjoins a parcel that has already been developed with some nice homes and this parcel just begs for a continuance. 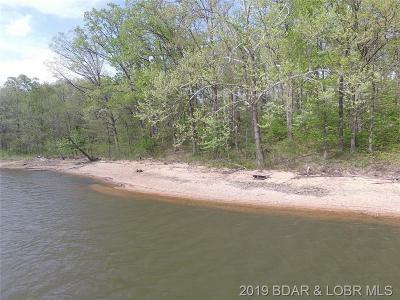 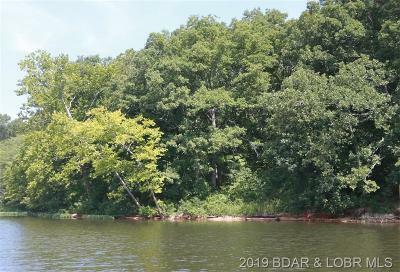 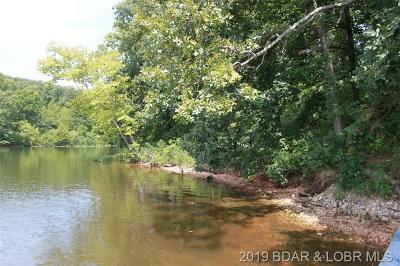 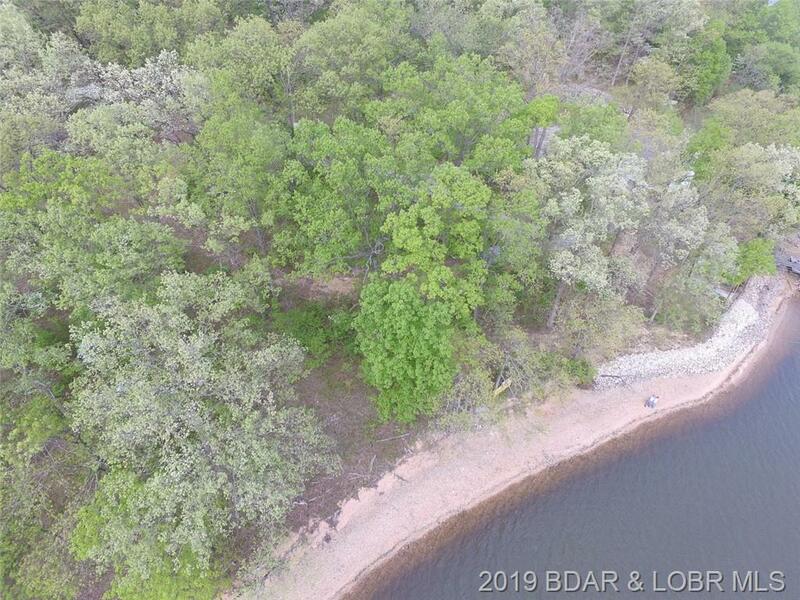 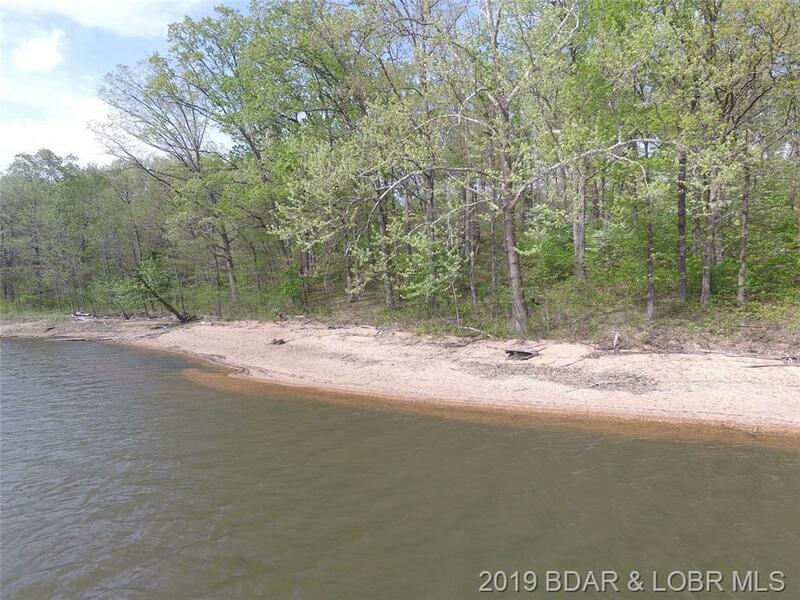 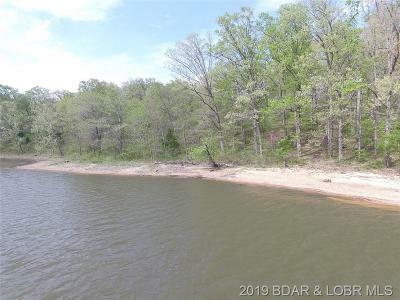 This property consists of 11.7 acres with over 600 feet of lake front in a nice protected cove. 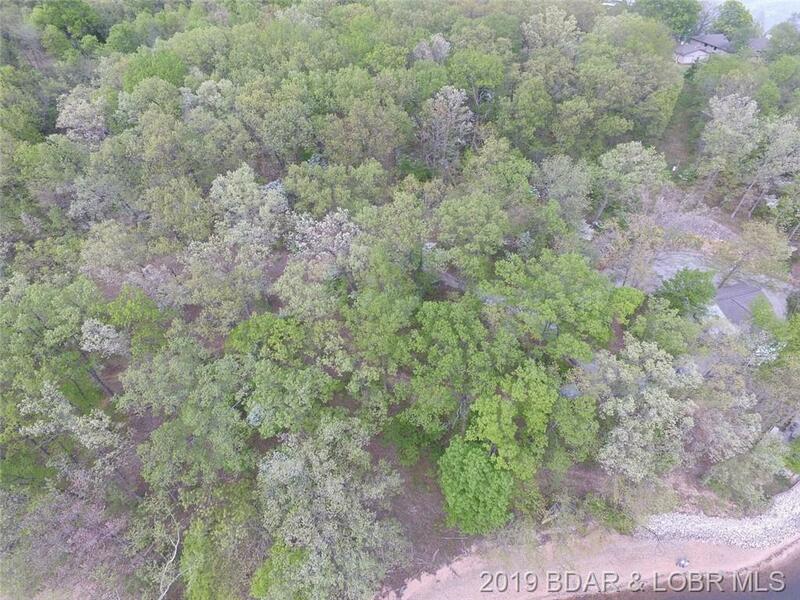 This property could easily accommodate several homesites and any supporting structures for your next project. Another parcel of land across the road with 2.85 acres is also available.